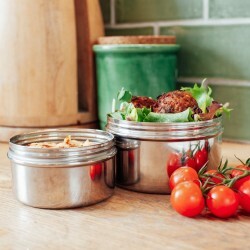 Elephant Box was founded by Joy & Liz, who wanted to create a stainless steel lunchbox that could hold a hearty packed lunch, plus stand the test of time and the school bag! They also wanted it to be a plastic-free alternative to give people a choice of what to buy, and help them live a life with less plastic. 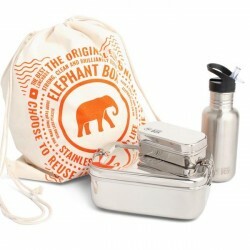 So they came up with their flagship product, The Elephant Box, with a design inspired by Indian latch tiffin. 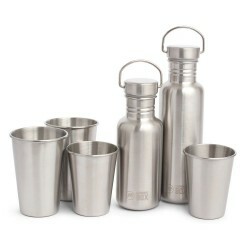 Since then, they have expanded their range, bringing out new useful products which help reduce plastic use. 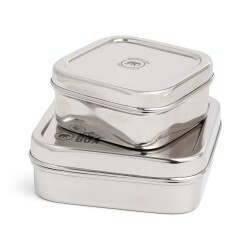 Their products are sustainably sourced, eco-friendly and made to last, from food grade stainless steel.